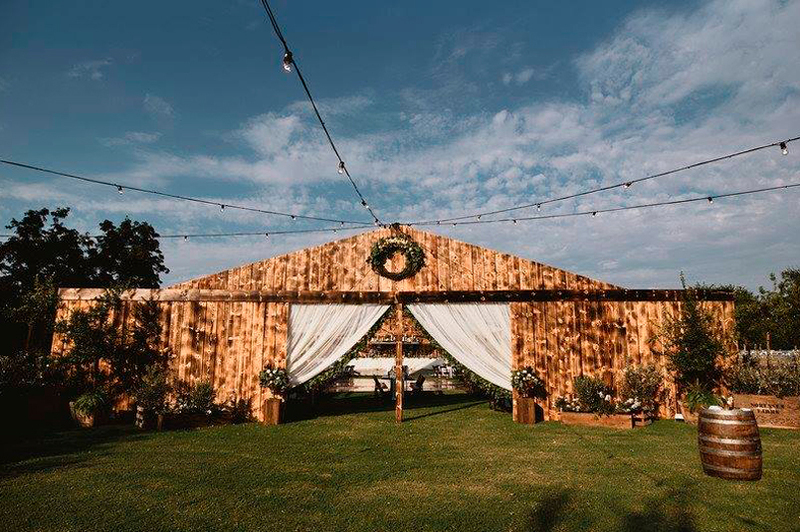 Pardini’s works with an assortment of fine venues in the Central Valley, from ballrooms in Downtown Fresno to country-like settings beyond the city limits. Contact us for complimentary recommendations based on our decades of experience. 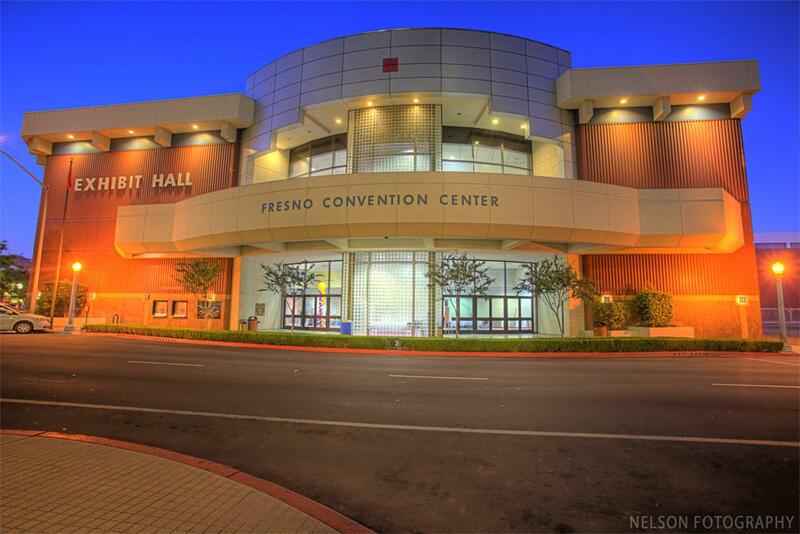 Downtown Fresno’s Convention Center is equipped with three exhibit halls, ideal for events on a grand scale. This rustic setting of D&D Ranch is full of charm for weddings, company picnics, and more, complete with event spaces and an Old Western town. 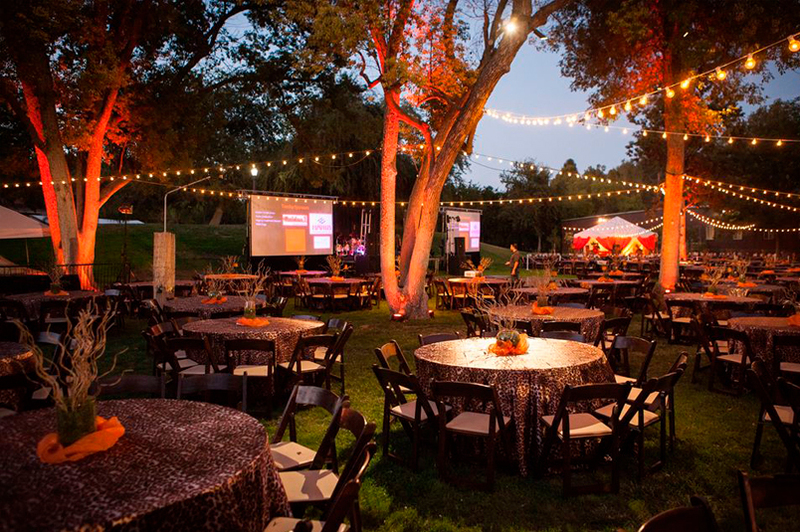 The rustic Panoche Creek River Ranch proves perfect for celebrations in a natural setting. Sweeping lawns and classic structures provide a stunning backdrop and vast space for large parties. 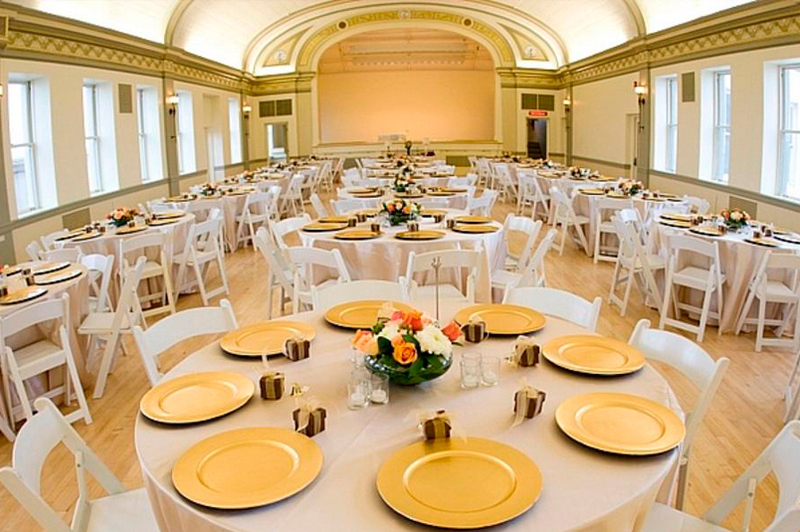 This historic downtown venue offers ballrooms and conference rooms to suit weddings and other elegant celebrations. Complete with a ballroom, multiple meeting rooms, and an auditorium, Clovis Memorial Hall is a versatile event space for weddings and seminars alike. 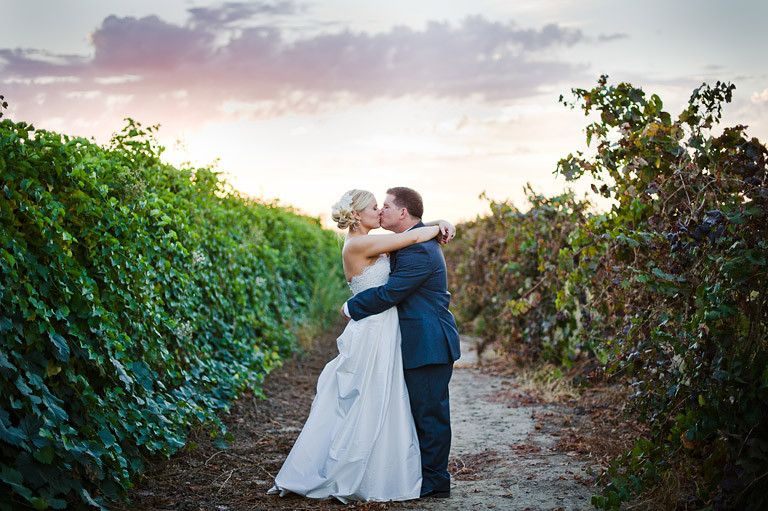 The Toca Madera Winery provides a lush countryside setting for weddings and celebrations. 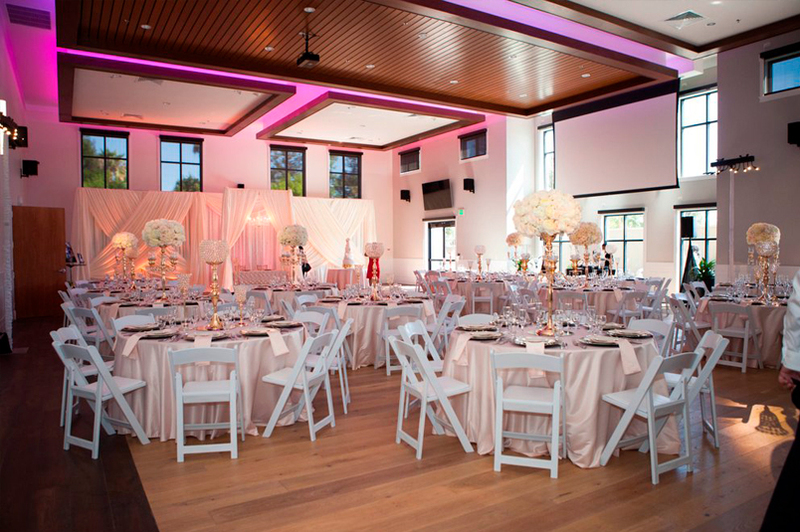 Both indoor and outdoor spaces are available at the venue, with rustic touches throughout. 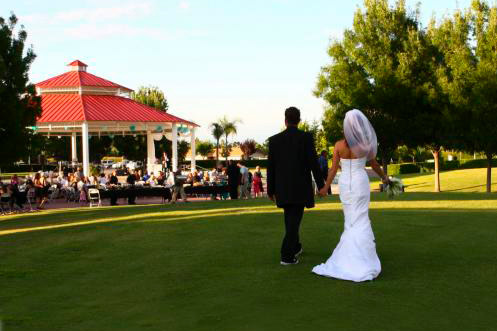 The Falls Event Center offers two versatile spaces to host your celebration. A virtually blank canvas, these venues boast flexible floorplans and an outdoor waterfall setting. Pardini’s is the Master Concessionaire of The Big Fresno Fair, serving up food and beverages to thousands of attendees every year. 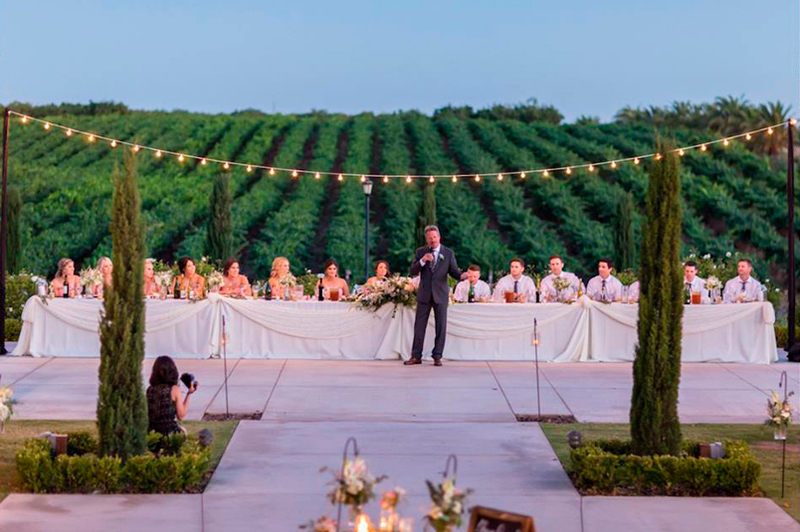 A customizable venue with both indoor and outdoor entertaining spaces, the King’s River Winery accommodates business meetings, small gatherings, and sizable weddings among scenic vineyards. 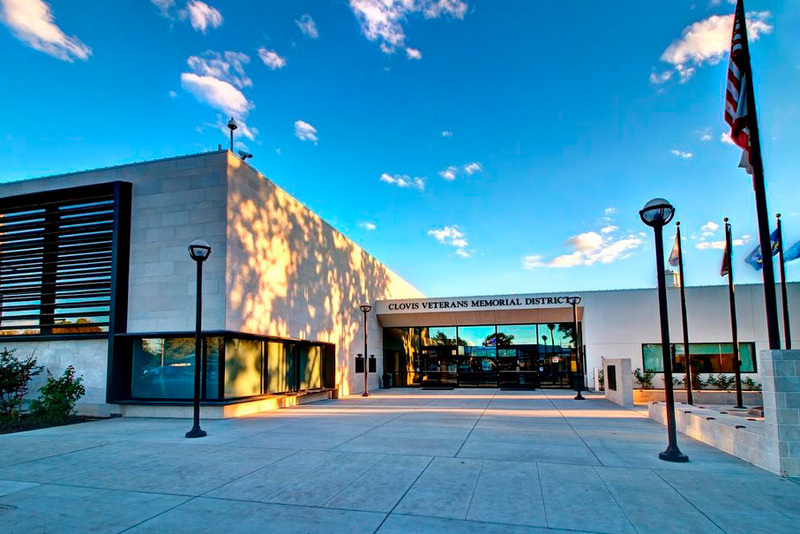 Fresno’s great family attraction also serves as an incredible setting for celebrations large and small. 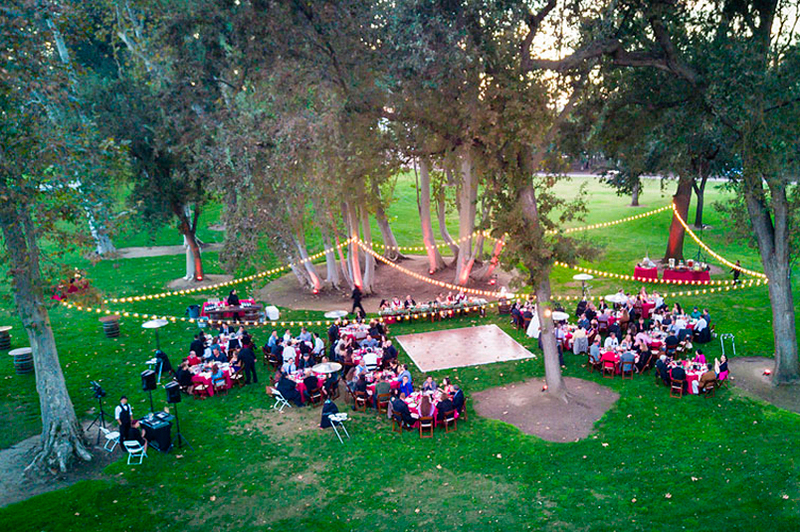 The array of venue choices at the zoo all include strolls through the lush grounds for guests. 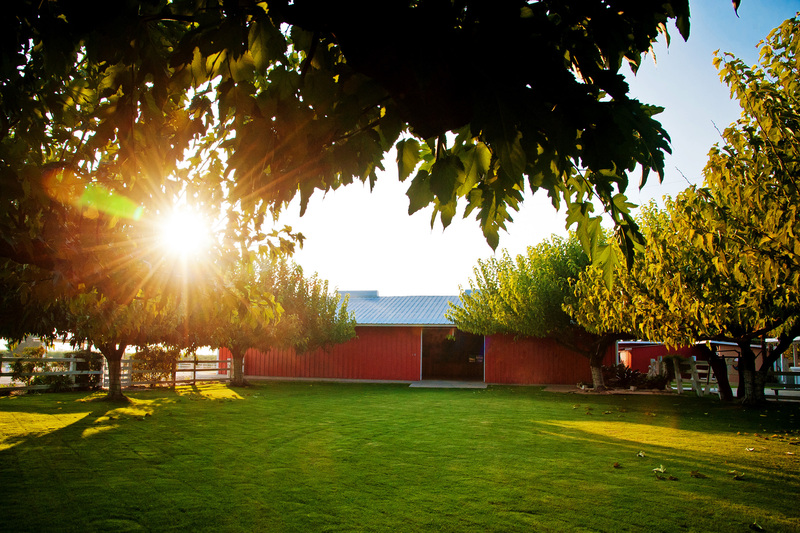 The Annadale Equine Center offers natural elegance for celebrations, nestled in the Sanger river bottom. Perfect for a rustic event, its vast spaces easily serve larger groups. 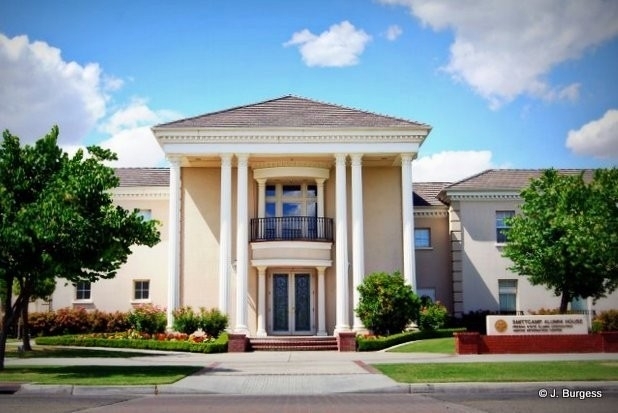 This classic mansion on Fresno State’s campus offers six different spaces, both indoor and outdoor. Its versatility makes the Smittcamp Alumni House a great location for a wedding reception, corporate lunch, or reunion gathering. A verdant setting of shade trees and vineyards paints a lovely picture at Engelman Cellars. 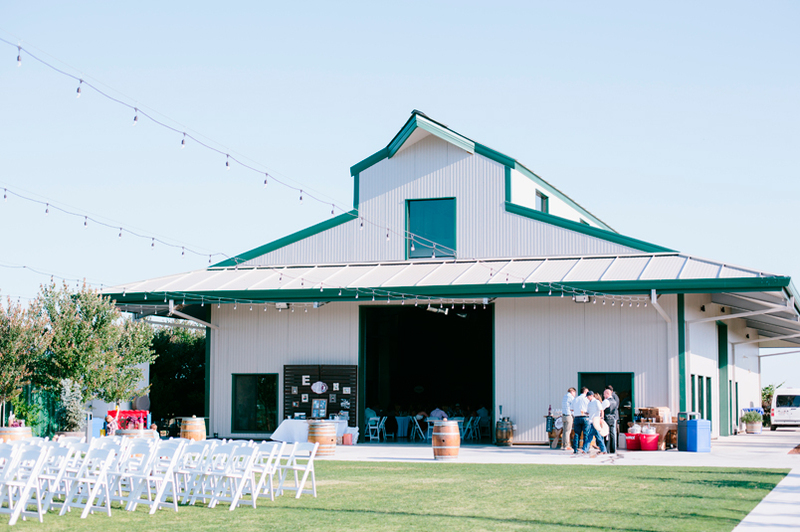 This dynamic venue in pastoral North Fresno provides party space for small groups and grand crowds. 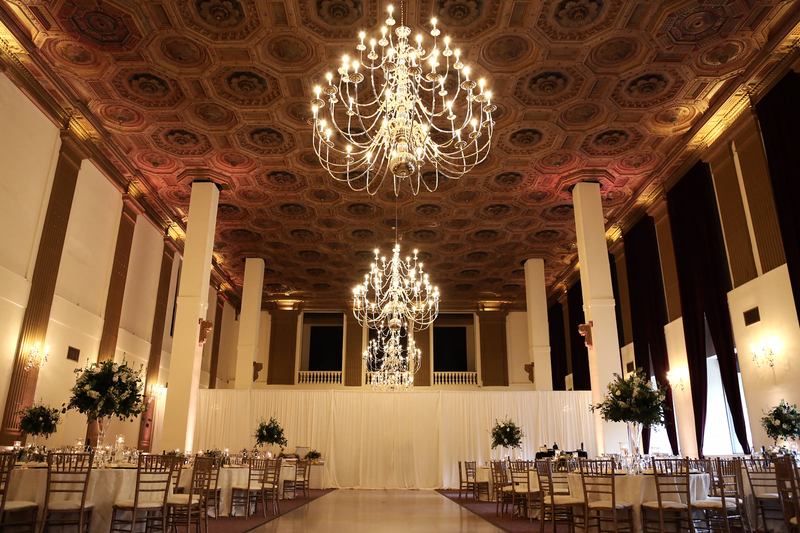 Perfect for grand events, this dramatic ballroom is on the ground floor of Downtown Fresno’s famed historic Security Bank Building.